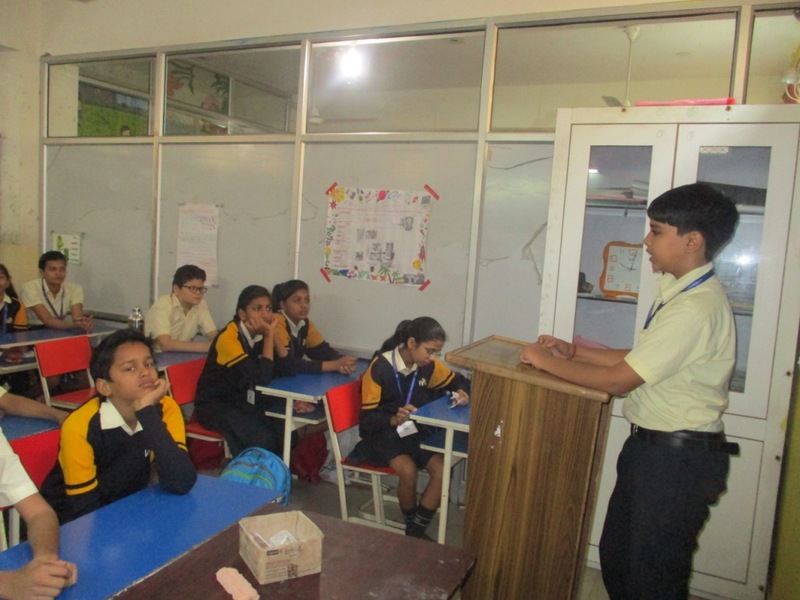 Odyssey-English Language Week was celebrated at WIS,Bhilwara from 16th to 19th November 2016. 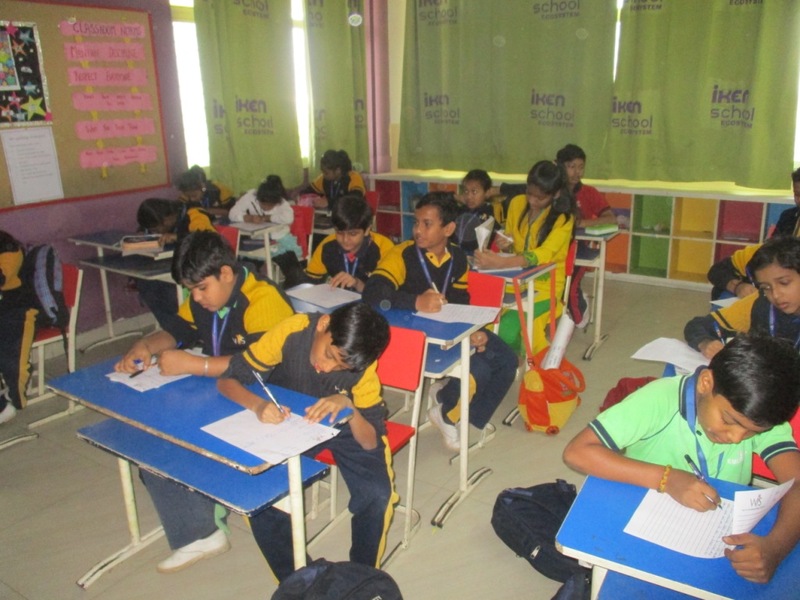 The global importance of English language in today’s world was highlighted and students were encouraged to maximize their resources for the best learning experience possible. Speeches by the students drew attention of everyone in the classroom. 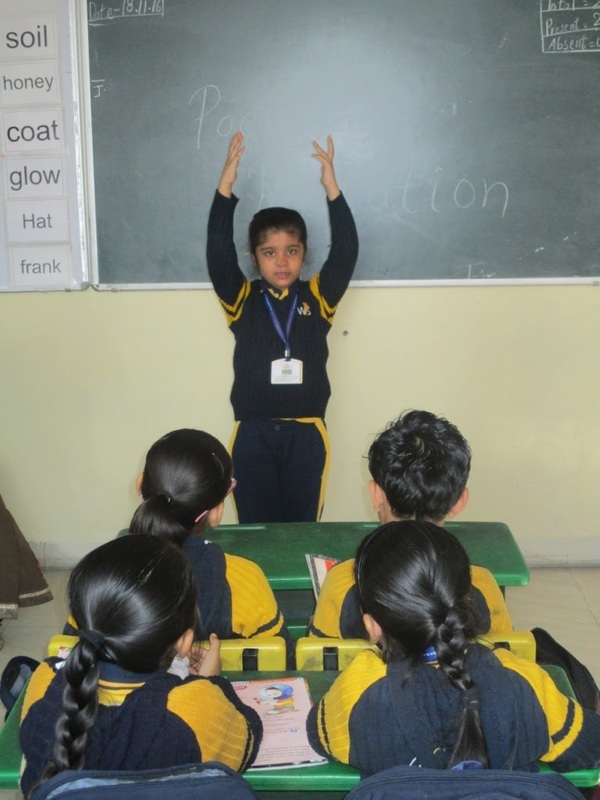 Extract for reading & topic of paragraph writing were given to the students on the spot. Students have shown their excitement for the picture compositions and poem recitations. 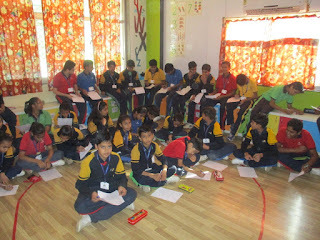 Teachers motivated the children to choose and read different English books from our ever increasing multilingual library. At last, students have learnt a lot and these competitions helped them in enhancing their skills.